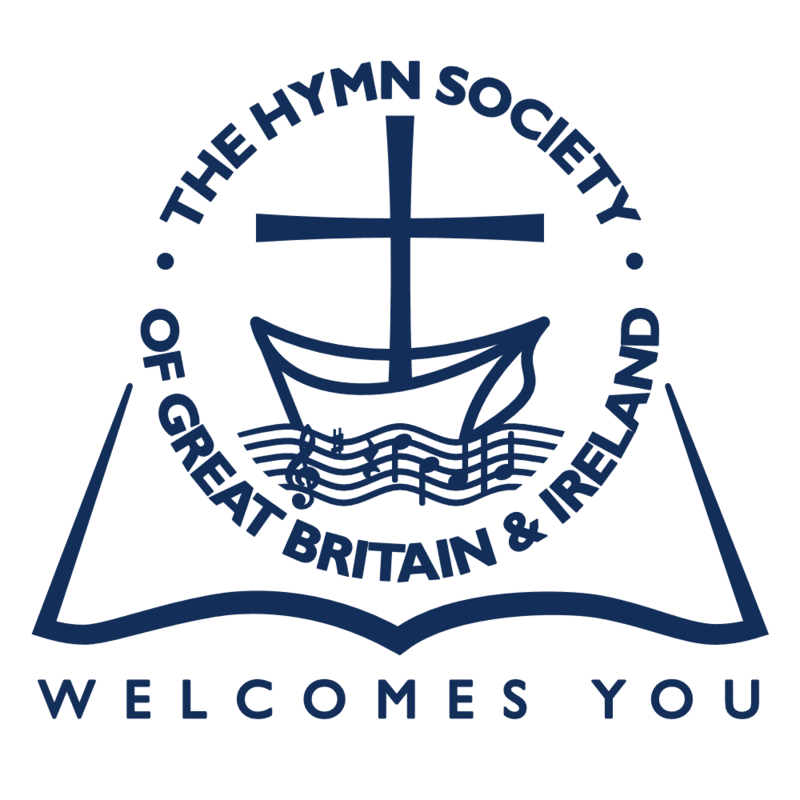 The Hymn Society Bulletin, published four times a year, is sent by post to all members of the Society. From time to time longer articles are issued separately as Occasional Papers. Back Numbers of all issues, and separate Index booklets covering Volumes 1-10, 11, 12, 13, 14, 15 and 16 (i.e. up to October 2002) are available from the Secretary. Volume 22 Issues, whose contents are summarised on this Page. Volume 21 Issues, whose contents are summarised on this Page. Volume 20 Issues, whose contents are summarised on this Page. Volume 19 Issues, whose contents are summarised on this Page. Volume 18 Issues, whose contents are summarised on this Page. Volume 17 Issues, whose contents are summarised on this Page. Fishes and Freedom: An exploratory exercise in textual analysis – Christopher Idle page 108. Volume 16 Issues, whose contents are summarised on this Page. Volume 15 Issues, whose contents are summarised on this Page.